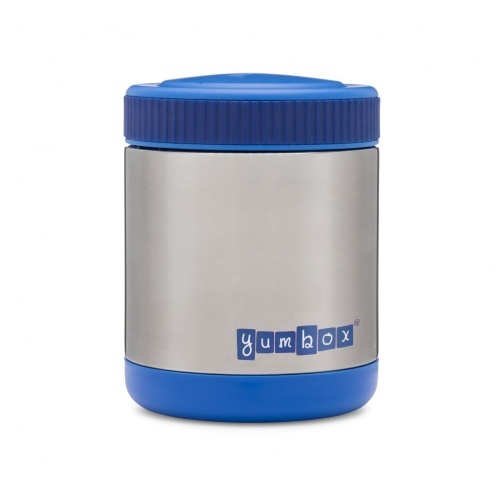 Yumbox Zuppa Triple Insulated Stainless Steel Thermal Food Jar means you can now pack hot or cold foods to go with with your favourite Yumbox. It's 100% kid-friendly with a no-slip grip lid, easy to fill wide mouth and grips to give a no slide bottom. 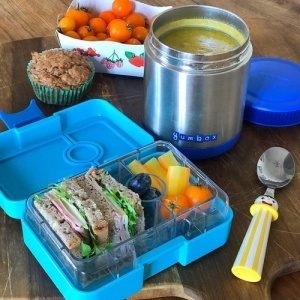 Yumbox is the perfect tool to eat healthily whilst on the go. Stainless Steel, Food Safe and BPA Free. 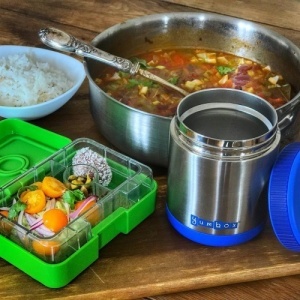 It keeps food warm for 6-8 hours and cold for up to 8 hours with an ice pack. 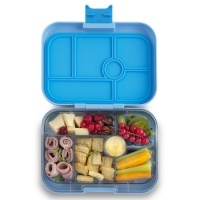 Pack your favourite foods: soups, pasta, stews, leftovers, yogurt parfaits, fruit salad or cereals and pair with a Yumbox MiniSnack, Yumbox Original or Yumbox Panino to pack cold foods like cheese, crackers, sandwiches and fruits separately. Yumbox also saves you money by eliminating the need for bags, tin foil or cling film. Pack a waste free lunch.